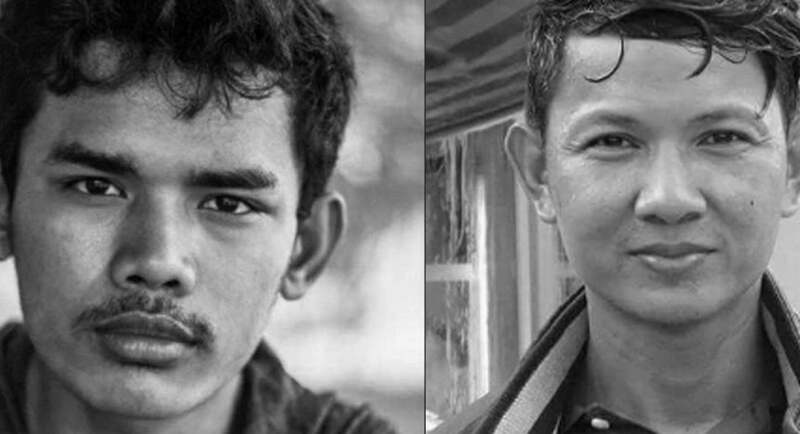 Two Cambodian environmental activists and prisoners of conscience Hun Vannak and Doem Kundy, were released on a seven-month suspended sentence on 13 February 2018. On 11 September 2017, two environmental activists – Hun Vannak and Doem Kundy – were arrested by police while filming two sand-bearing vessels anchored off the coast of Cambodia. They suspected the vessels were illegally carrying Cambodia’s much-desired natural resource, silica sand, for the purpose of export. Sand-dredging companies and the government benefit from this illegal trade and are taking measures to silence community dissent. Both activists were working with a prominent environmental organisation called ‘Mother Nature Cambodia’ (MNC). Their arrest happened just two days after MNC published a video online exposing these illegal exports, and accusing the Cambodian government of complicity by turning a blind eye to fraud and tax evasion allegedly committed by sand-dredging companies. On 26 January 2018, they were convicted by the Cambodian Court for “incitement to commit a felony” and “violation of privacy.” Upon arrest, the pair had been questioned and charged without their lawyer present. The trumped-up charges were based on their peaceful environmental activism. Both men were sentenced to a one-year suspended imprisonment. Civic space in Cambodia has been shrinking radically over the past few years. Arbitrary restrictions of the rights of freedom of expression, assembly and association of activists, human rights defenders, human rights NGOs and any critical voices in Cambodia are the norm. As the July general election draws closer, the country’s ruling party has launched a ruthless crackdown on all forms of dissent. The coming months will be crucial to stopping the crackdown. How did you help Hun and Doem? 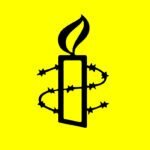 Following their arrest and conviction, 10,330 Amnesty supporters sent messages to the Cambodian Embassy in Canberra calling for the release of Hun Vannak and Doem Kundy. Cambodian authorities must stop continued restrictions peaceful activism. The government must put an end to the harassment human rights defenders and NGOs face for their peaceful activism and for exercising their rights to freedom of expression, assembly and association. Now released, Doem Kundy and Hun Vannak still have a seven-month suspended prison sentence hanging over their heads. Cambodian authorities must drop the suspended sentence.